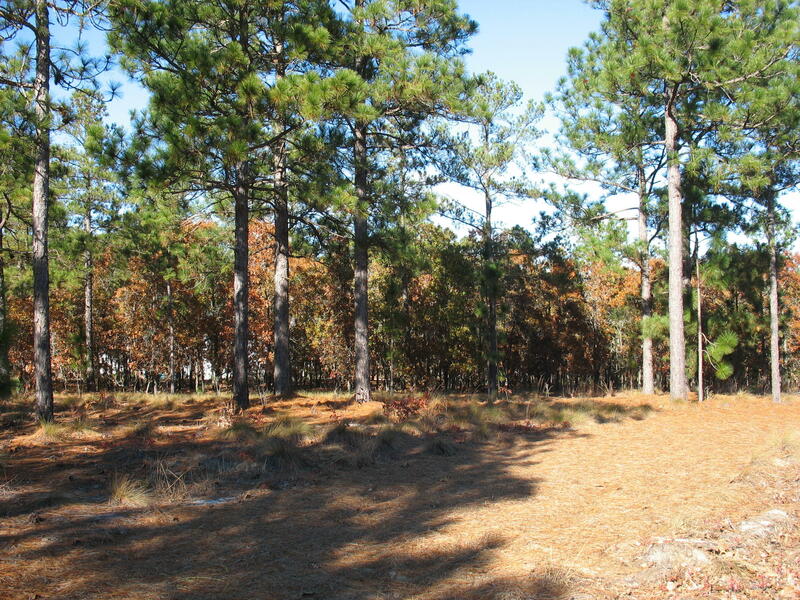 Flat and level building lot in the desirable gated community of Seven Lakes West. This lot has been mostly cleared, and has lake views off the back side. The soil has been tested and a septic system has been approved for a 3 B/R home, but the permit has expired. The Seven Lakes West community boasts Lake Auman, which is an 800 acre, crystal clear, spring fed lake for boating, swimming, and great fishing. Lake Auman has a beautiful marina with boat docks/launching area, picnic shelters and playgrounds for residents' use. The Beacon Ridge Golf & Country Club located within Seven Lakes West for those choosing to elect membership. For more information about the community of Seven Lakes West visit the web site at www.sevenlakeswest.org. The seller is a licensed Real Estate agent in NC.